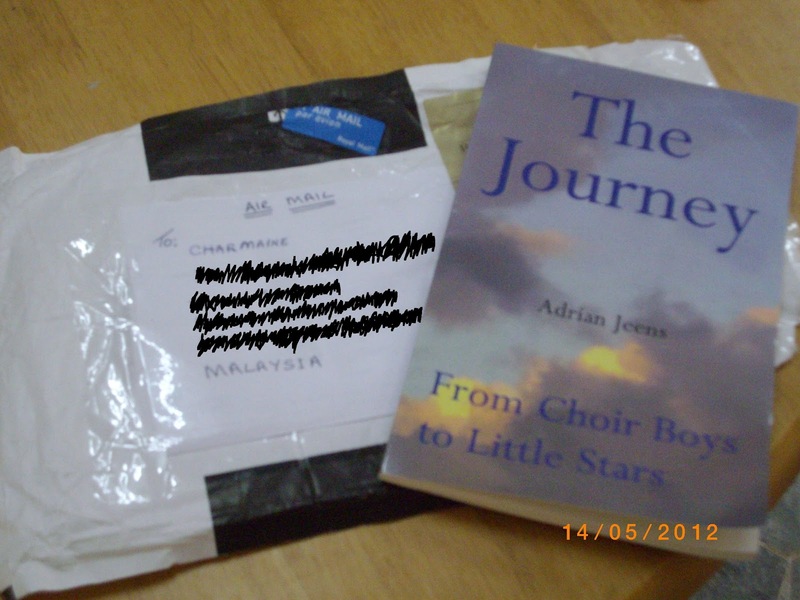 Today I got a package from Adrian Jeens of the Libera Fans UK website. It's my prize for winning the competition last month. Guess what's the prize? "The Journey" Libera book!! Thank you so much, Adrian. 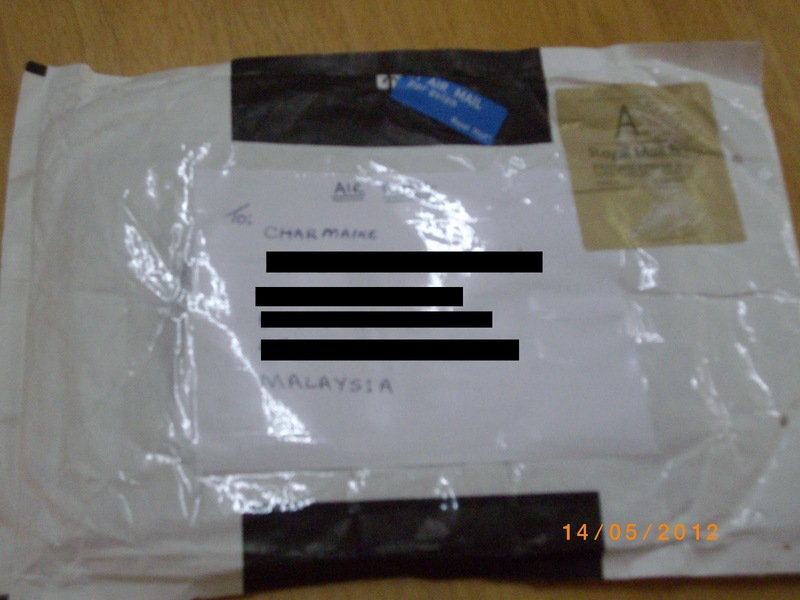 Good thing it arrived at my correct house address. I wasn't expecting that I'll win the book. But now I did :D!